MOVE-IN READY! 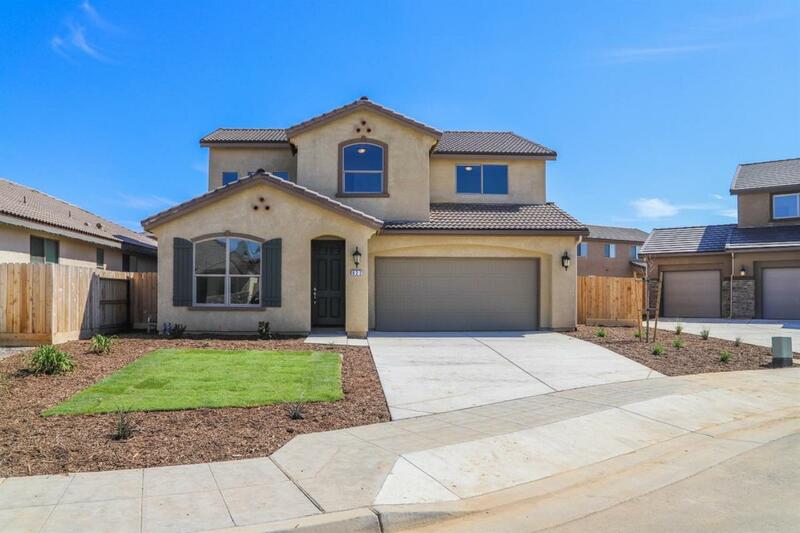 Built by Summit Homebuilders, Hamilton Estates features 3 remaining semi-custom home plans from 2108 sf to 2454 sf. 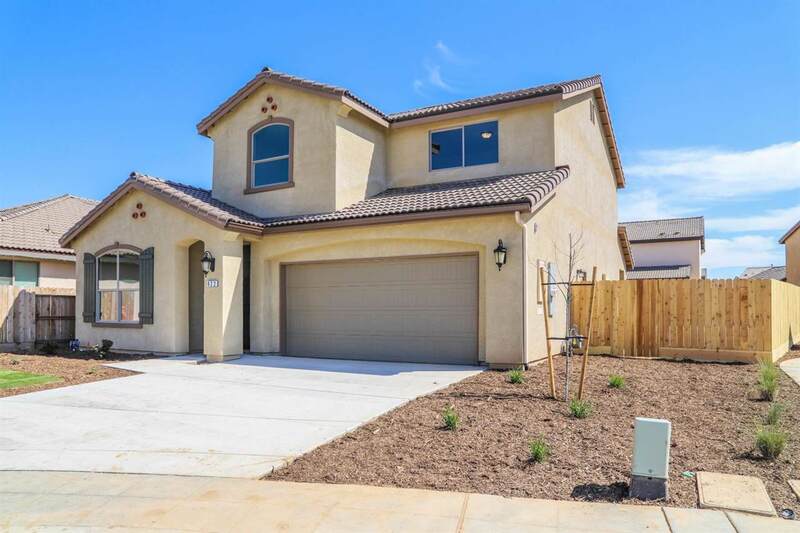 Prices start from the mid-$300K's. 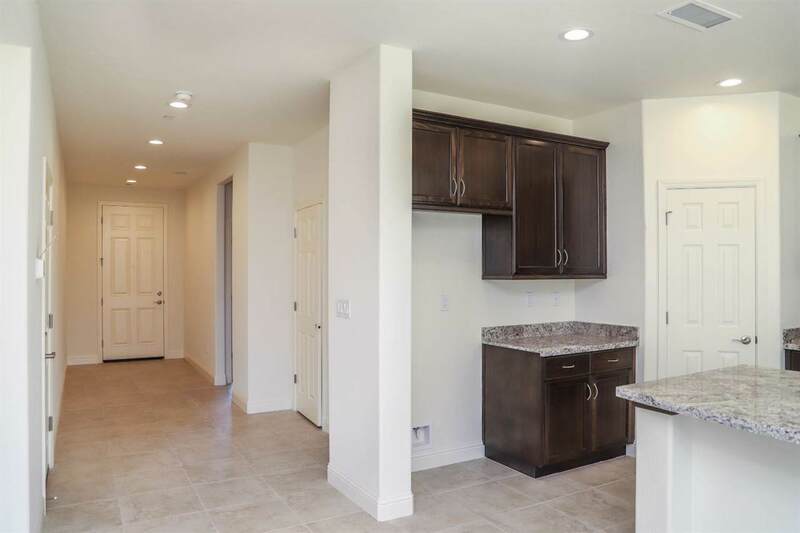 Standard features include tile roof, granite kitchen counters, tile bath counters, custom cabinetry throughout, EnergyStar efficiency without the need for solar, and much more. 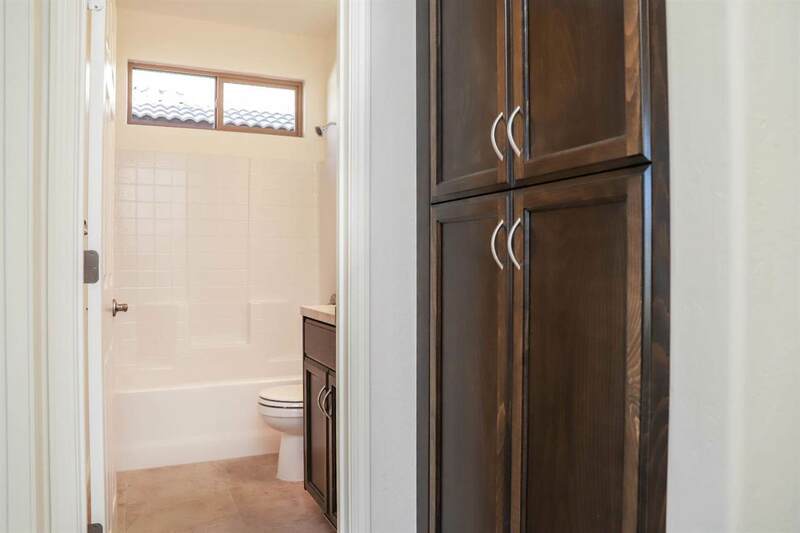 This home is a Cascade floorplan, featuring 3 bedrooms, 3 baths, 12-foot slider in the great room, porcelain plank tile flooring, large master suite, granite counters in kitchen, soft close cabinetry throughout, tile roof, tankless water heater, covered patio, and potential RV parking. Ask about our incentives. Go see our model home office at Fowler and Hamilton, open daily 11-5, closed Tuesday.